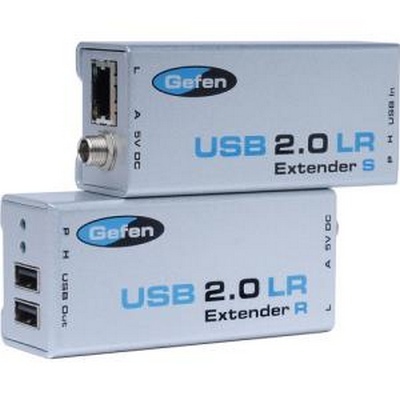 The Gefen EXT-USB2.0-LR Cat5 USB 2.0 Extender is a transmitter and receiver designed to extend the effective range of connecting USB 2.0 devices to a computer or device. 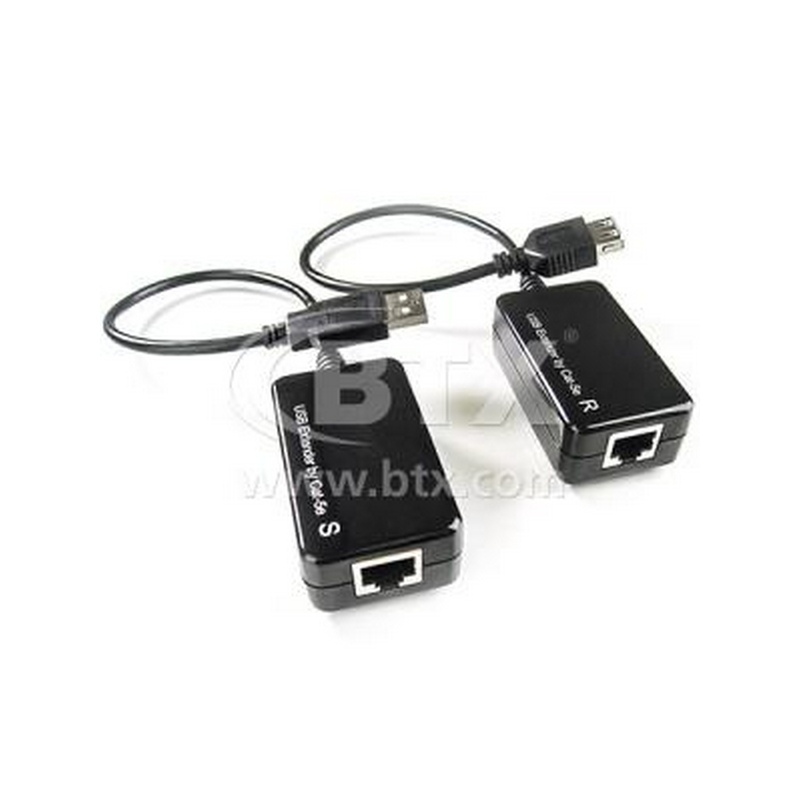 The user connects a USB 2.0 compatible unit into the EXT-USB2.0-LR transmitter which then carries the signal over Cat5 (Ethernet) cable to the EXT-USB2.0-LR receiver, which connects it directly to the controller, whether it's a PC, Mac or other capable peripheral. 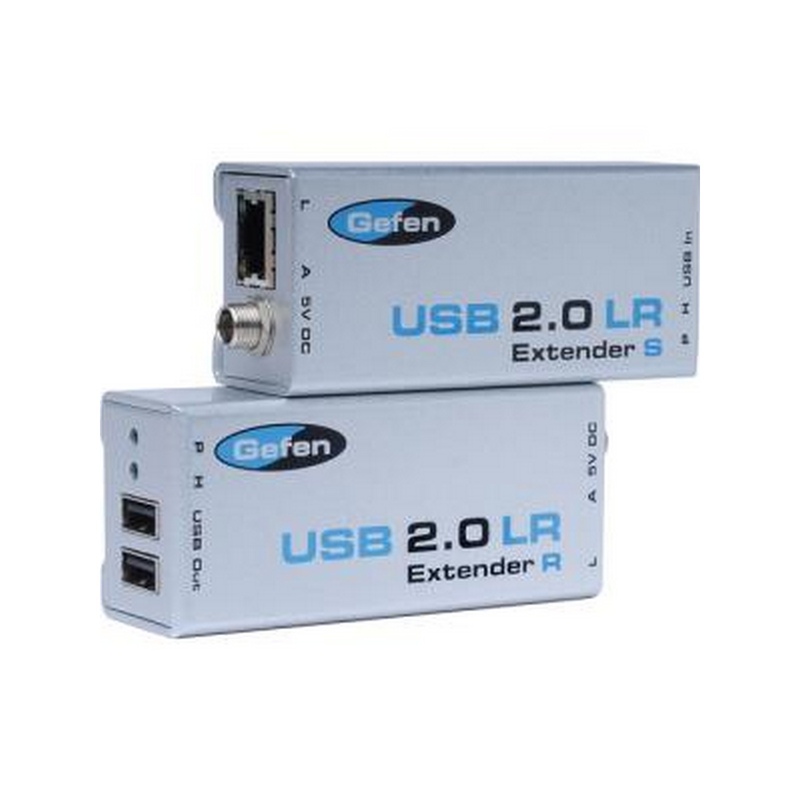 The maximum range of the extender is 330' (100 m), making it incredibly useful for remote access. Operate USB 2.0 peripherals up to 330' (100 m) from a computer. Supports low (1.1) and high-speed (2.0) USB. Uses industry-standard CAT5, CAT5e, or CAT6 cable. 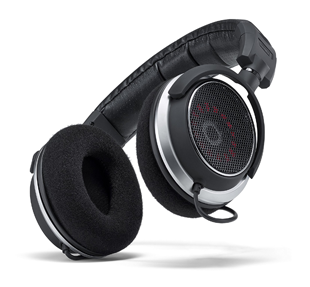 Supports all major operating systems; Windows, Mac OSX and Linux. True plug-and-play, 100% hardware solution with no drivers required. Operates at full 480 Mbps speed when running in USB 2.0 mode. 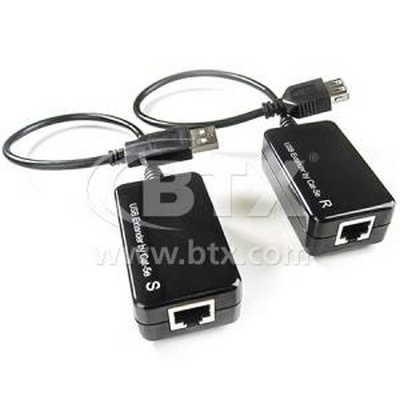 Receiver supports up to (2) USB powered connections at 500mA each.